Hokuten no Oka Abashiriko Tsuruga Resort is a quiet resort hotel standing at the height of Yobito Peninsula and commanding the Lake Abashiri. 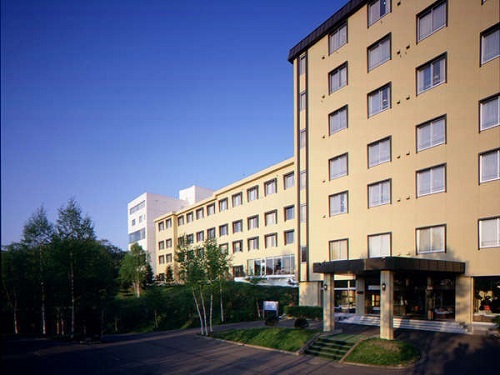 This modern hotel is excellent location in the rich nature of Hokkaido and boasts the natural hot spring baths. 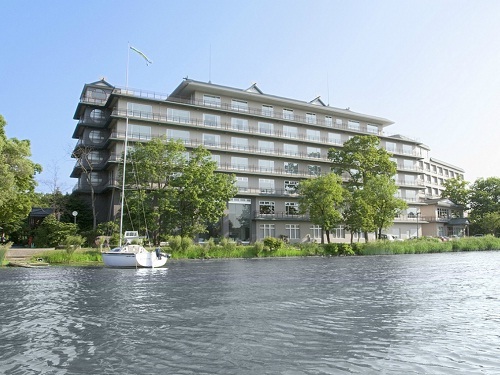 Saromako Tsuruga Resort offers a splendid view of natural forests, Lake Saroma and a beautiful flower field. The setting sun of the Lake Saroma is the best highlight. The hotel serves delicious seafood cuisine. 1 minute walk from JR Kitami Station. 8 minute drive from Kitami Chuo IC, Tokachi Ohotsuku Expressway. All rooms are equipped with air cleaner with humidifying function and free Wi-Fi. Convenient base for business and sightseeing. 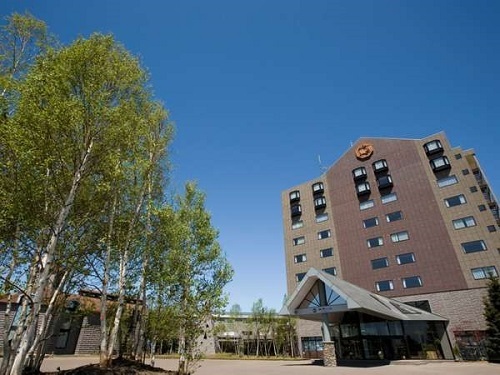 Hotel Abashirikoso is located at lakeside of Abashiri Lake in Abashiri Quasi-National Park. It is an ideal location for the base to sightseeing of east Hokkaido. There are many scenic spots, museum, golf course and boat piers near the hotel. 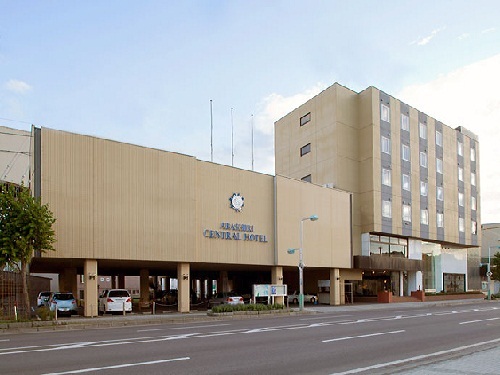 Abashiri Central Hotel is located in the center of the city and only 15 minutes walk from JR Abashiri station.The hotel is close to the government and municipal offices,business area and the shopping arcades.The hotel is ideal for business and leisure. 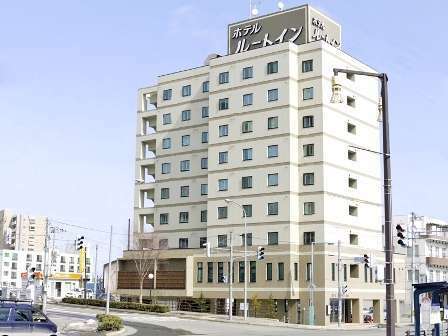 Hotel Route-Inn Abashiri- Ekimae is located at the front of JR Abashiri Station and very convenient for business and sightseeing. All rooms are equipped with LAN connection. Please relax and heal the fatigue at the main bath "Tabinoyu". 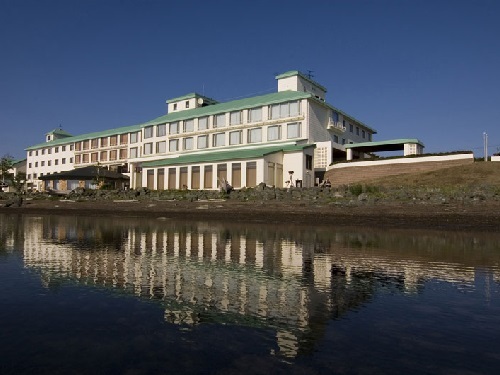 Situated on a small hill on the shore of Lake Abashiri in Abashiri Quasi-National Park, this is a Japanese-style hotel which offers spectacular views of the sun sinking into the lake and is perfect for relieving the fatigue of traveling. 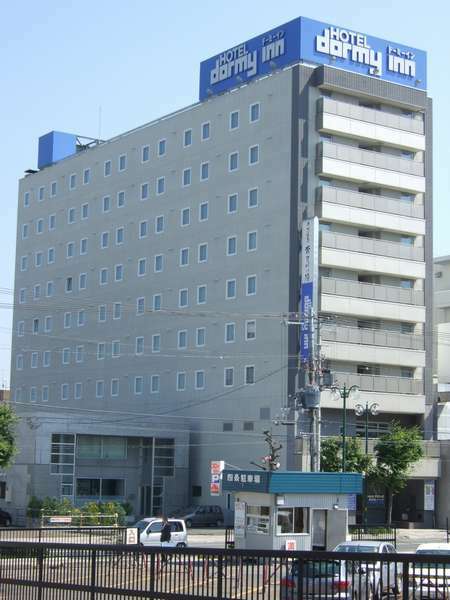 3 minutes walk from JR Kitami Station. 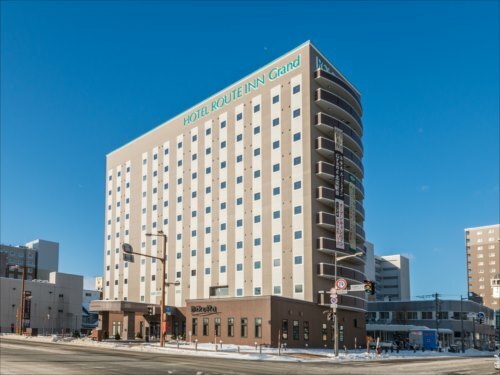 This hotel prides itself on its natural hot springs baths (with sauna) for men and women. Please relax and take a bath at our natural hot spring to recover from the fatigue of your journey. 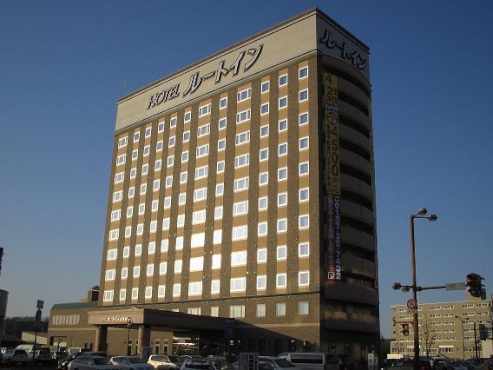 This hotel provides natural hot spring baths, wide variety of choices for buffet style breakfast. Suitable for both business and sightseeing travelers.